These pillow cases are FABULOUS. 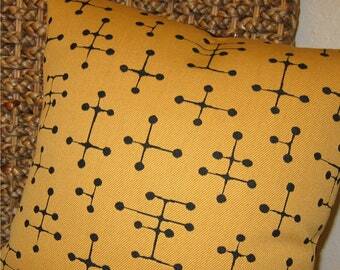 They fit a regular pillow insert perfectly, and the fabric is really nice. Durable and comfortable! I love this pillow! It's a great addition to our mid-century apt. I do wish it had a zipper for the insert. 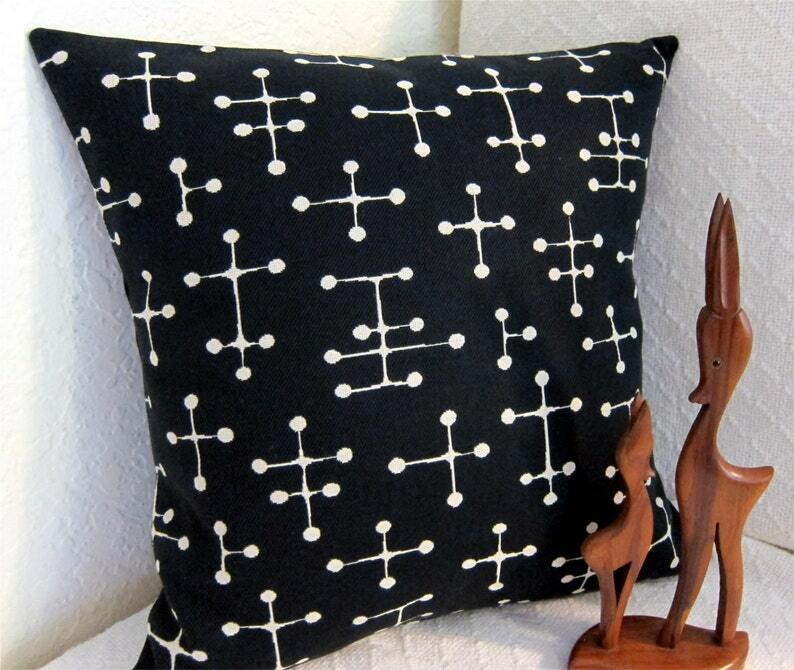 Eames Mid Century Pillow Cover - READY TO SHIP - Retro Pillow Cover - Small Dot Black - Black and Cream - 17" x 17"